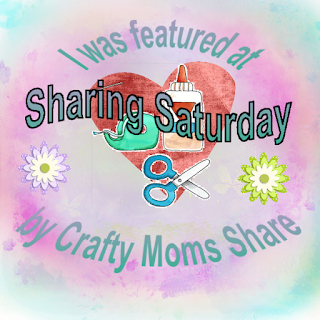 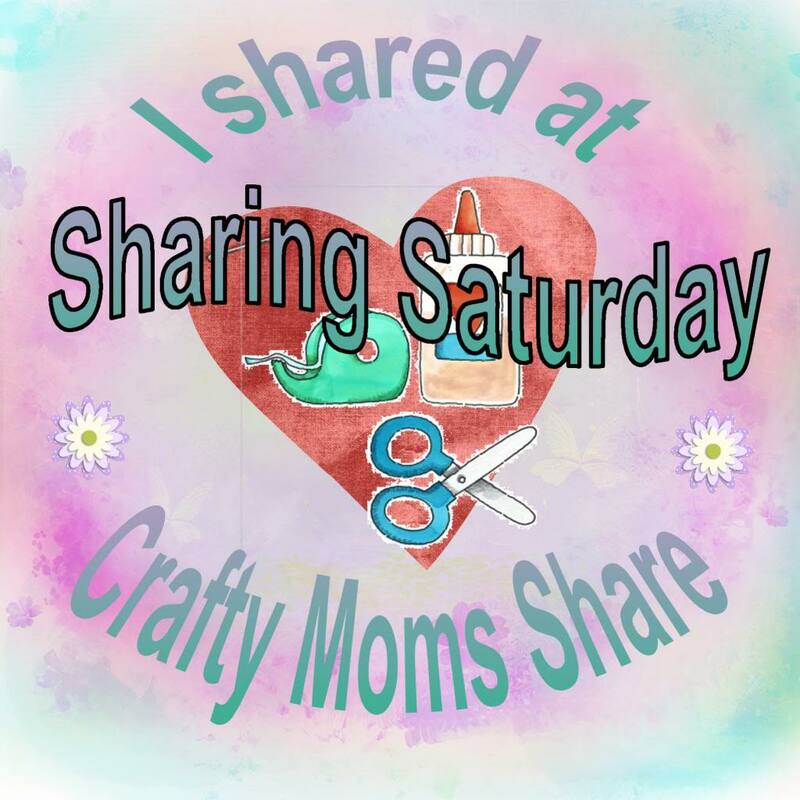 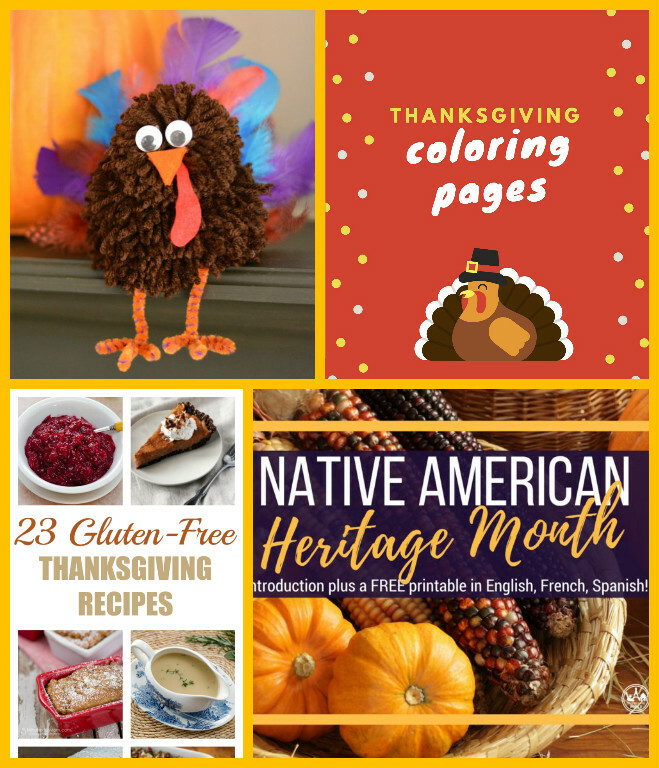 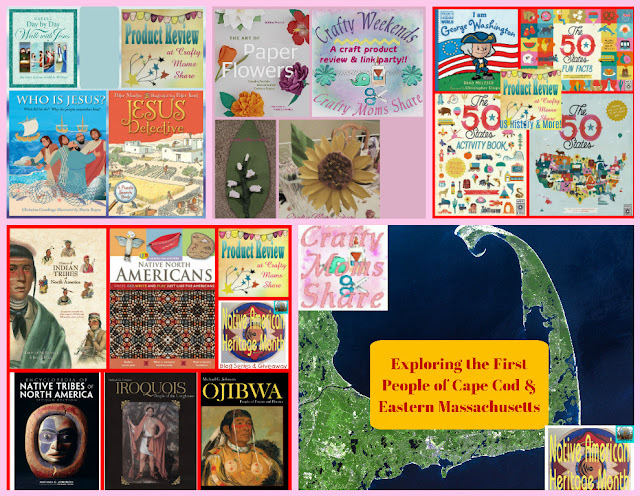 This week we shared for Crafty Weekends we shared a paper flower book, books to look at the life of Jesus for different ages, a look at the United States, and two Native American Heritage Month Series & Giveaway posts: Native Americans of Cape Cod and a review of some of the prizes. We also have a new page to check out with places to shop and help support Crafty Moms Share. 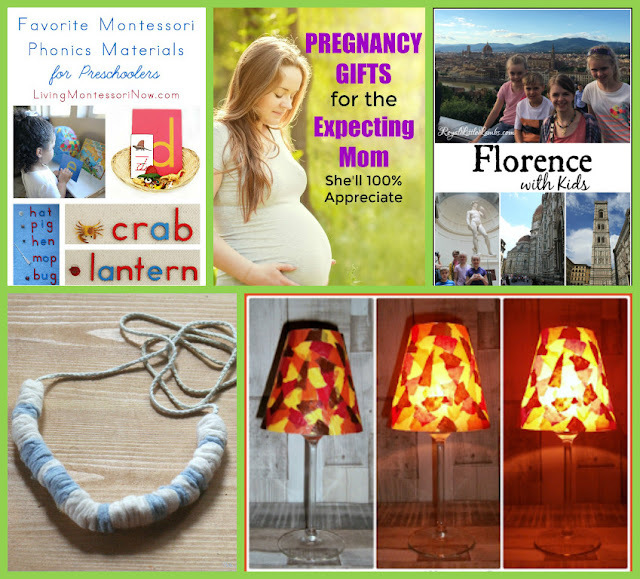 We would love if you would consider clicking through when purchasing from these stores--it costs you nothing!